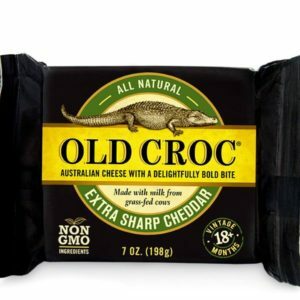 Crafted from the pure milk of Australian cows, our classic white cheddar cheeses are meticulously aged to deliver a bold flavor experience unlike any other cheddar. 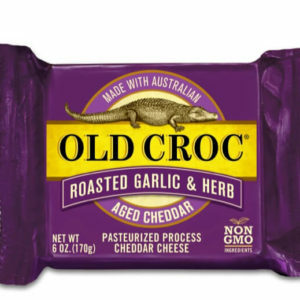 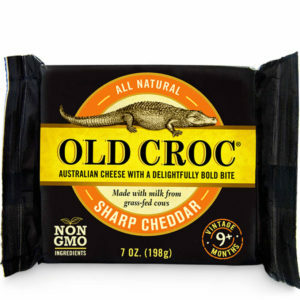 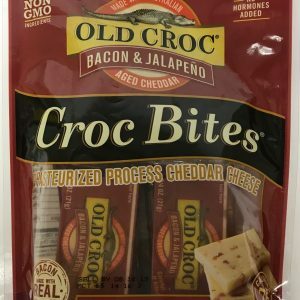 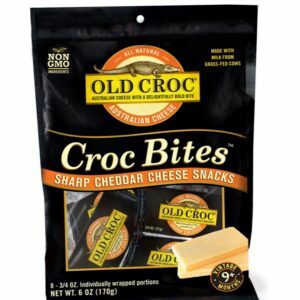 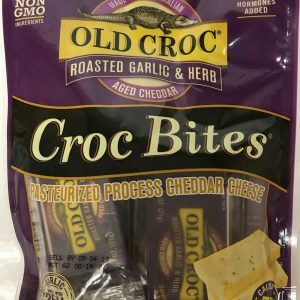 Made with our famous aged cheddar, these award-winning flavored cheddars combine the “bite” you’d expect from an Old Croc cheese with a hearty and tasty blend of today’s favorite flavors. 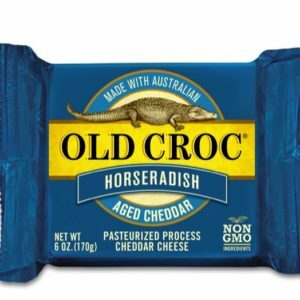 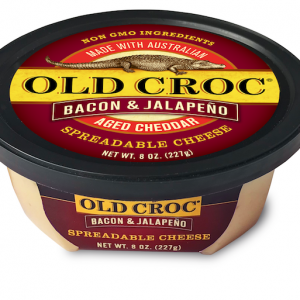 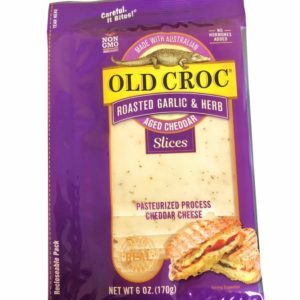 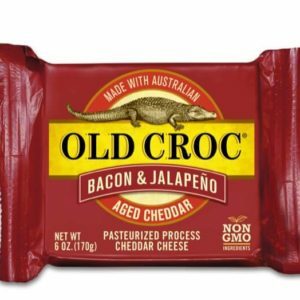 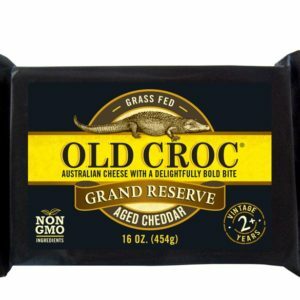 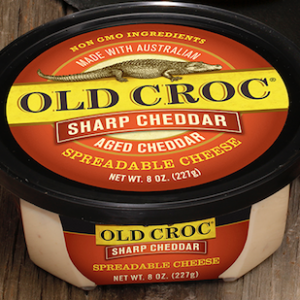 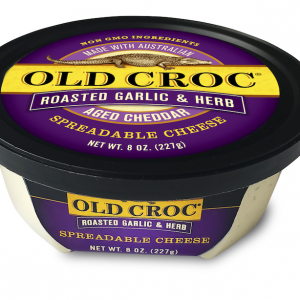 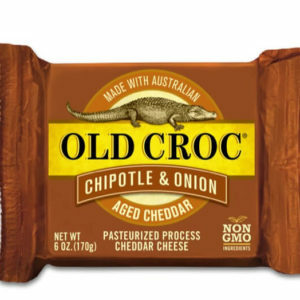 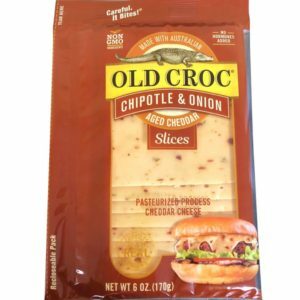 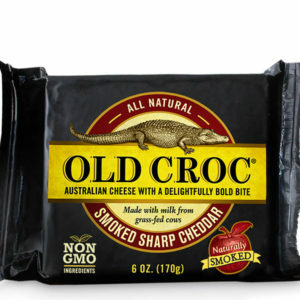 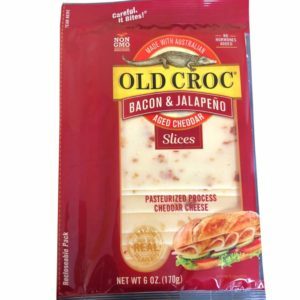 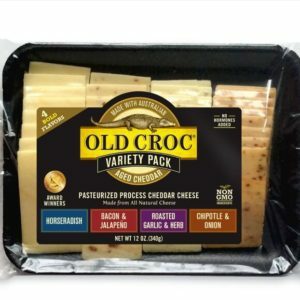 Whether you’re on-the-go or on-the-grill, Old Croc has the cheese you want, the way you want it, for every eating occasion.